August | 2012 | Reclaim America From The Lunatic Fringe! 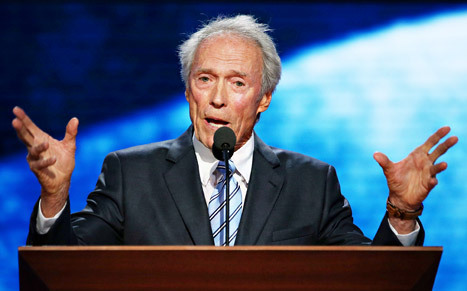 TAMPA — Hollywood heavyweight Clint Eastwood made a scheduled appearance on the GOP convention stage before a welcoming audience Thursday night ahead of Mitt Romney‘s acceptance speech for his party’s presidential nomination. As Eastwood went on, Hollywood quickly took to Twitter to express their outrage and talk about how puzzled they were by the Dirty Harry star’s actions. “Clint Eastwood is CRAY,” comic Roseanne Barr — herself running for president on the Peace and Freedom Party ticket — tweeted Thursday. 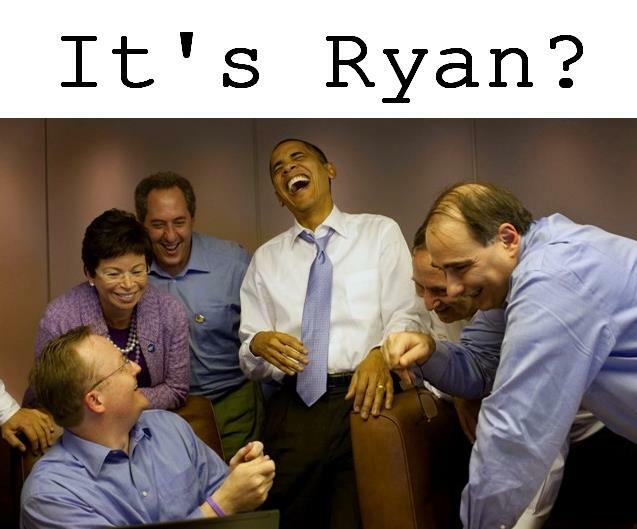 Well, we knew this day would come. 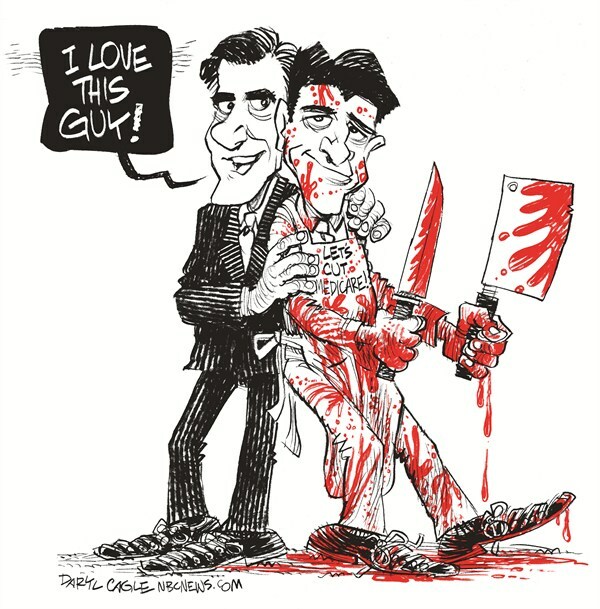 Mitt Romney and Paul Ryan’s first interviews with 60 minutes. Like fingernails on a chalkboard.